I have already posted mint chutney recipe on my blog.Did you remember?I love that version and often used to prepare it .My kid is a big fan of ghee roast .Whenever going out side his dad used to search veg hotels for him.Once I tasted mint chutney from his plate and started loving that version from that moment itself .I was clueless and I didn't get recipe from anywhere.I have tried some recipe from google but never satisfied with the taste. 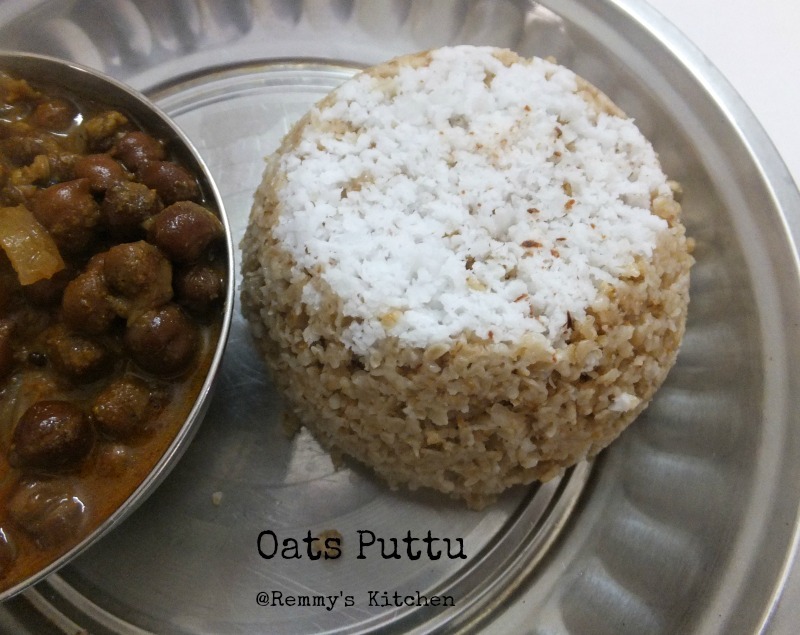 Again with a healthy recipe :)Actually I was not confident to try upma and puttu with oats.But when I tried upma the result was awsome..and it made me confident to try puttu also. Oats rava upma is a diabetic friendly recipe or weight loss recipe..Yea sometimes we should care about our health too.Oats is a good ingredient to loose our weight . 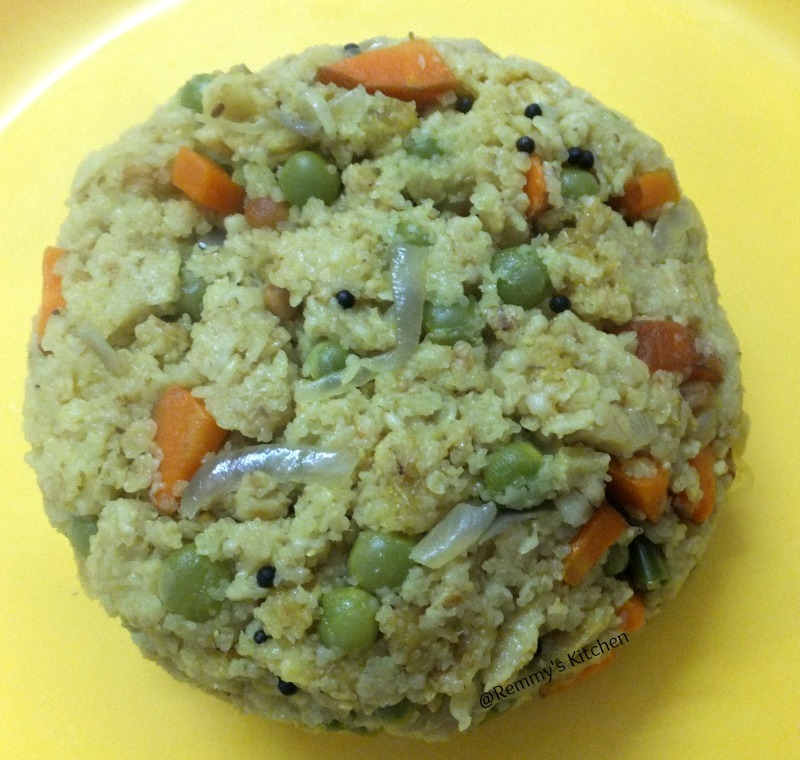 I used to try oats idly ,porridge and oats dosa but oats rava upma is the hit in our home now . 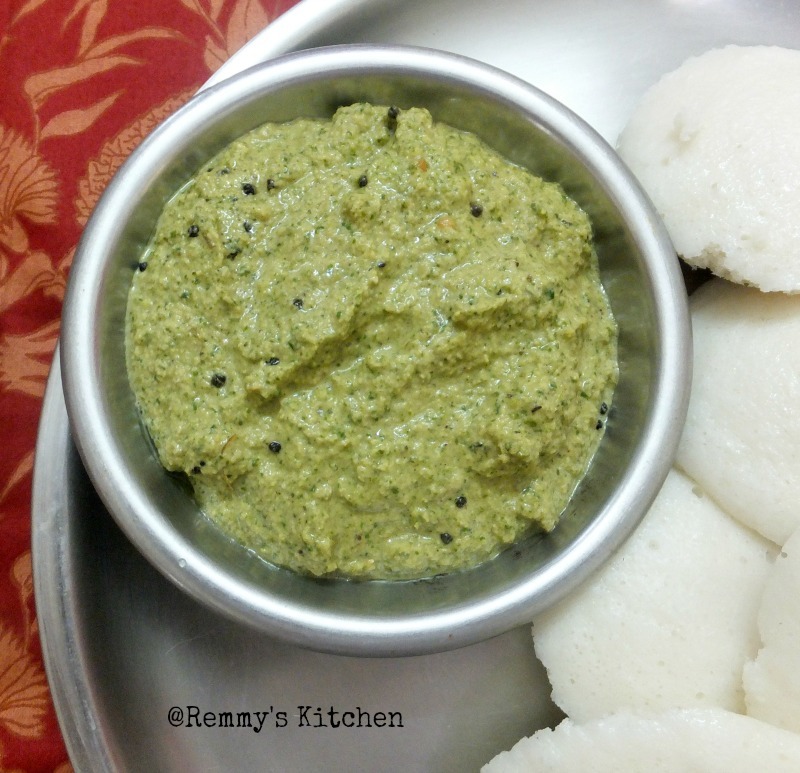 It is very easy to prepare and healthy too.Oats badam milkshake is a filling breakfast for those who have no time to eat properly due to busy morning schedule.